This is a lively, entertaining and informative account of the author's quest over 17 years, and before is 30th birthday, to record 500+ species of the birds found in Britain and Ireland. Complemented by his own photographs and splendid paintings and drawings, he recounts car crashes, stormy sea crossings, plane convoys and even a coastguard rescue during his travels in pursuit of avian rarities. 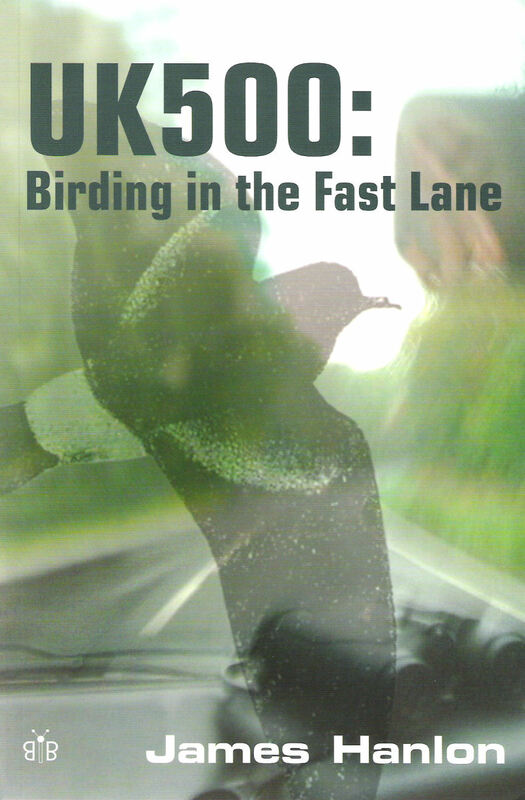 If you thought the simple pleasure of bird watching - now one of the fastest-growing recreational activities in the world - couldn't be described as 'extreme', you should read this book. This book will help you understand the no longer so rare breed of birder called twitcher. James Hanlon's often witty descriptions of his harrowing antics had me laughing out loud more than once. Copyright © 2006 Robbin D. Knapp robb@robbsbooks.com.